Check Out These Wild And Crazy Hair Styles! Sharks may not have been created to eat mankind, but that has not stopped them from doing so throughout history. Some sharks won’t bother people, and actually enjoy being around divers and those swimming in the water. However, there are some species of sharks that are highly aggressive, which means they have been known to attack and kill humans on more than one occasion. Sharks tend to attack when they mistake a person for a seal, or when provoked. Here are the top ten types of sharks known for attacking people. 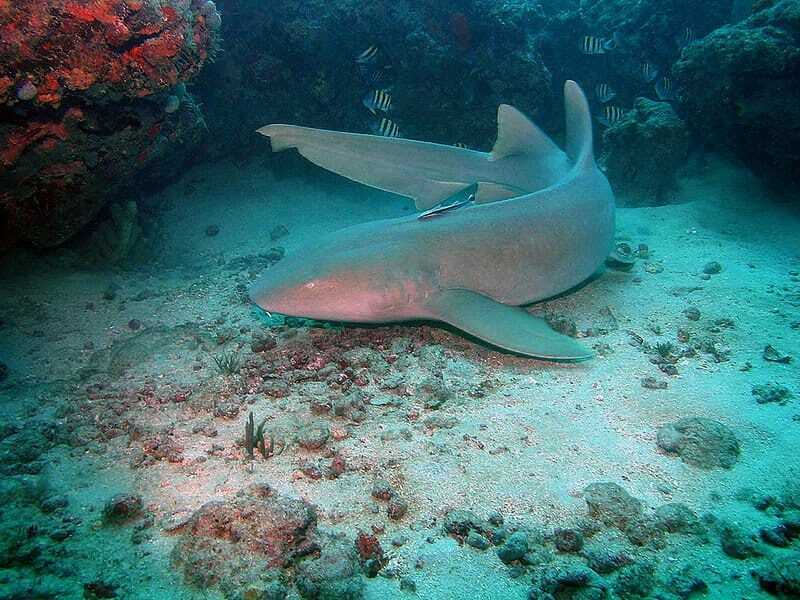 The Nurse Shark tends to be quite peaceful, but it is also quite large. Living within the coral reefs of Brazil and Mexico, the Nurse Shark has been responsible for a total of 54 attacks against humans, though none of them have been fatal. The Sand Tiger is known for being quite aggressive and dangerous, as it has protruding teeth that can tear someone apart. Throughout history, however, this species has been responsible for 77 human attacks, with only one of those resulting in death. 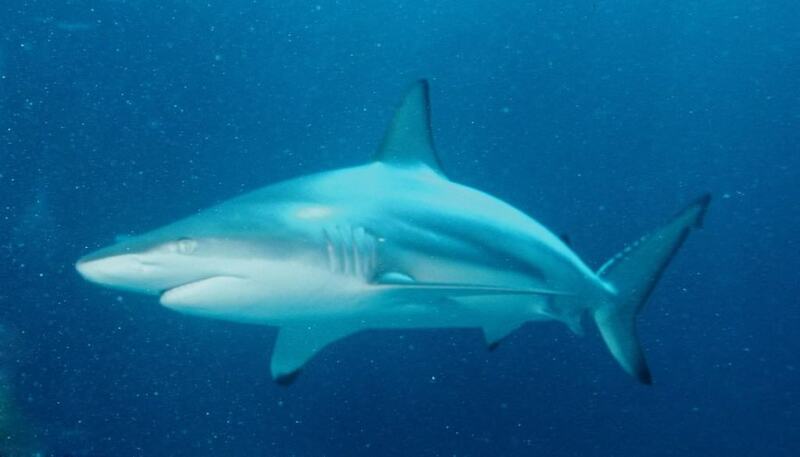 The Bull Shark is rather stocky, and has a blunt, rounded snout. The shark tends to feed on bony fish, but will also attack smaller sharks, turtles, and birds. Unfortunately, it is also one of the most dangerous breeds of sharks, with 139 attacks to its name, 26 of which were fatal. 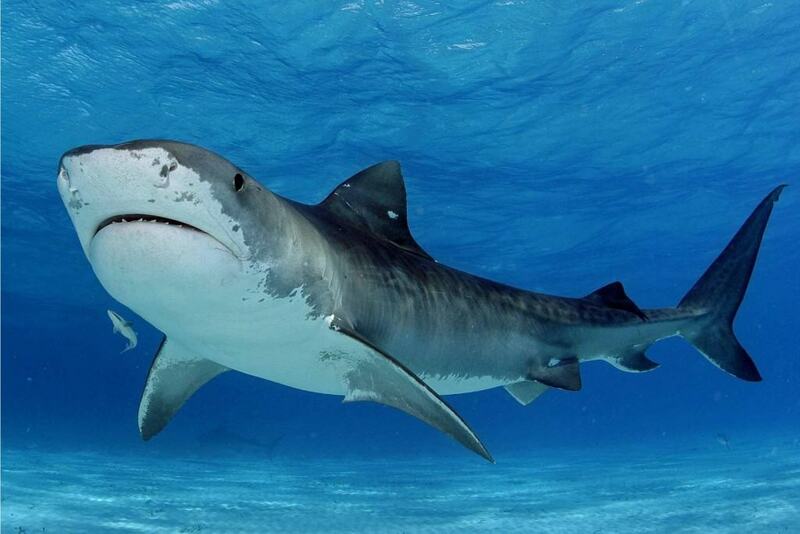 The Tiger Shark comes in a variety of colors, and tends to reach lengths of around 12 feet. 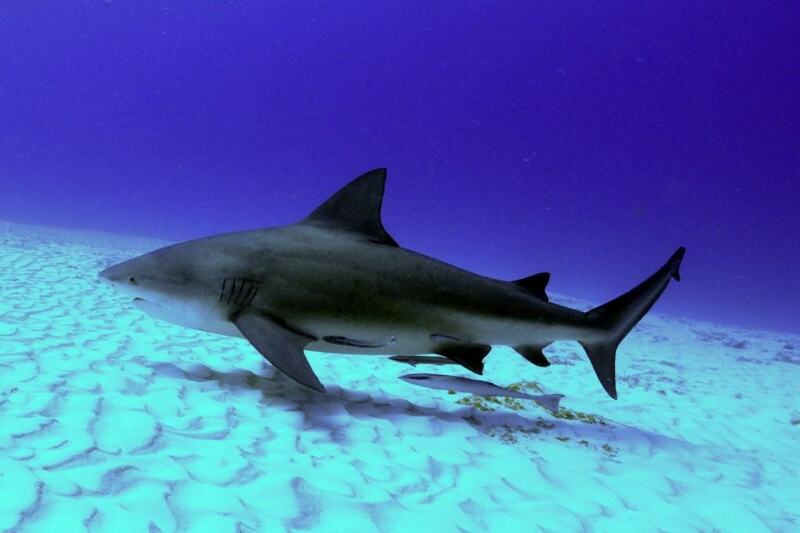 This coastal shark is rather aggressive, as it is responsible for 169 attacks, 29 of which ended in death. The Tiger Shark lives in a wide variety of habitats, making it even more dangerous. 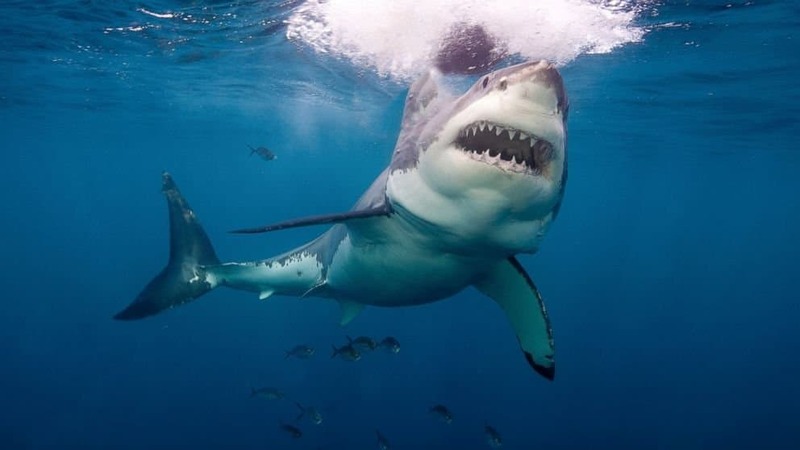 The Great White Shark is easily one of the most well known sharks in the entire world. This beast is the reason people are terrified of the water. With over 431 attacks, 69 of which ended in a person being killed, the Great White is a monster of the deep. 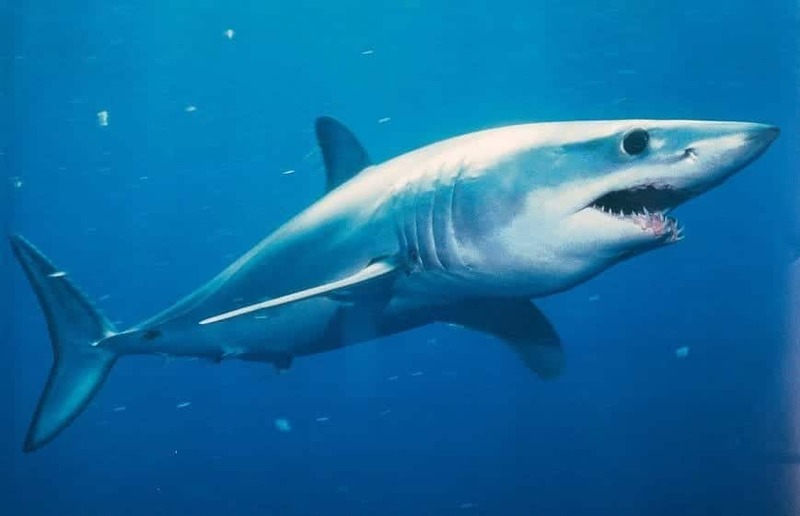 The Shortfin Mako Shark may have an odd appearance, but don’t mistake it for being friendly due to that. This swimmer is responsible for 33 human attacks, including 2 fatal killings. 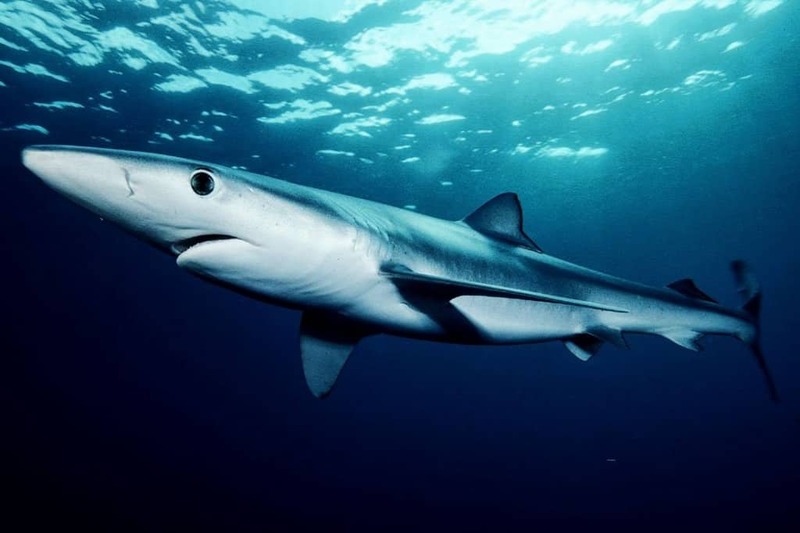 The Blue Shark is, obviously, blue in color, and has large, black eyeballs. The shark tends to be located in warmer waters, and has attacked 34 people in known history, with 4 dying in the attacks. The Narrowtooth Shark is a massive beast with a blunt snout, narrow vent cusps on their upper teeth, an no interdorsal ridges. According to past stats, this shark has attacked 36 people, only one of which ended in death. 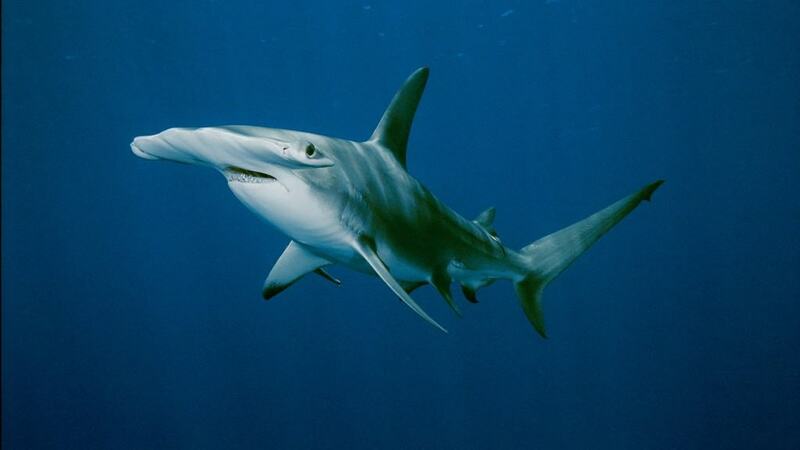 Hammerhead Sharks are odd looking, but also a bit aggressive towards humans when provoked. They tend to swim alongside other sharks or in other schools of fish during the day. In history, only 37 attacks have occurred by this shark, with zero deaths occurring. 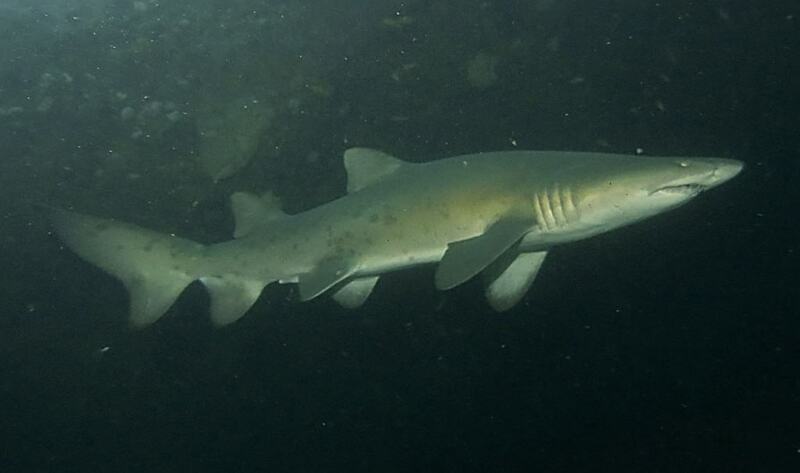 The Blacktip Shark earned its name thanks to the blackened tips on each fin. They tend to dwell within shallow coastal waters, and prey on fish, squid, and smaller sharks. 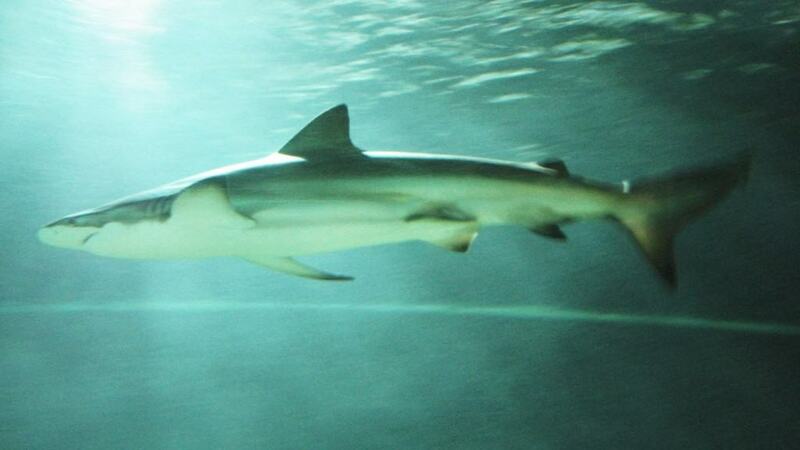 The Blacktip is responsible for 45 human attacks, with only one kill to their name.